Founded in Germany''s Black Forest in 1901, Hansgrohe is committed to building a strong sense of tradition. Hansgrohe''s products offer a lifetime of satisfaction featuring the ultimate in quality, design and performance. Customers appreciate our many breakthroughs in comfort and technology that allow you to make the most of water. 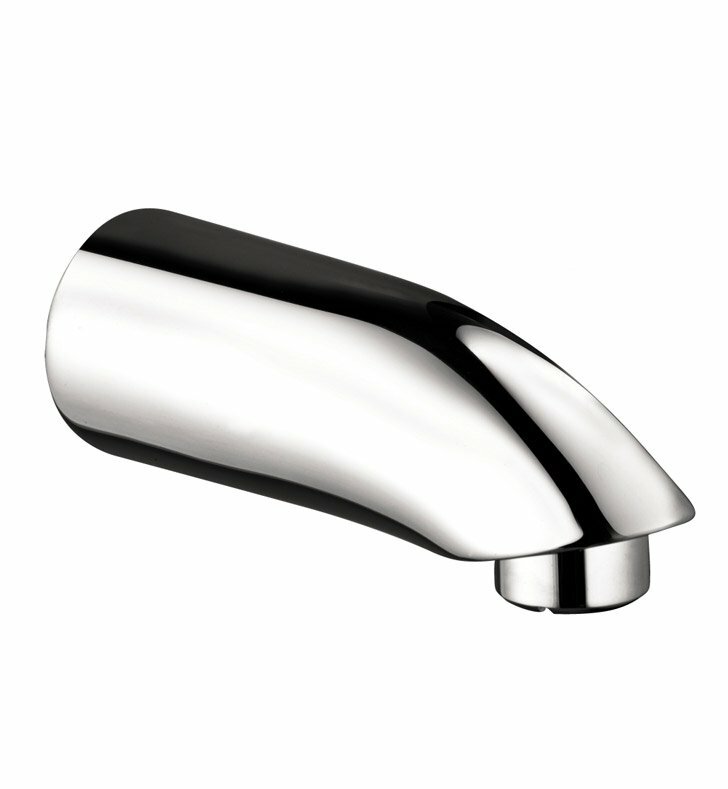 With its wide range of products, Hansgrohe has the right solution for you. Enjoy every moment, each one is unique, just like your Hansgrohe shower. Hansgrohe has always had a sharp eye for innovation, designing products with exceptional durability that are not only highly functional but also a source of pleasure. For us, this means constantly advancing and striving for improvements. 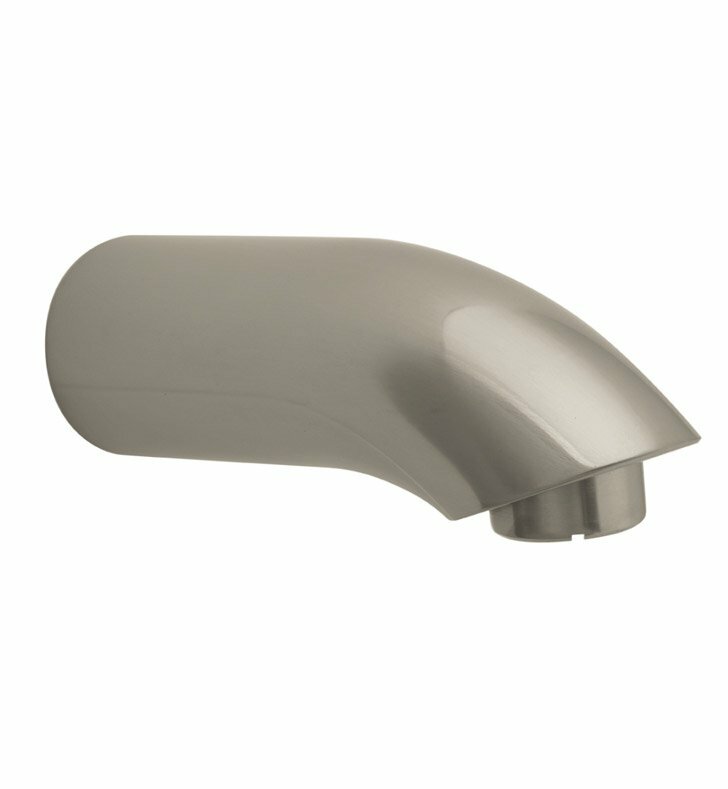 Our showers and faucets offer many useful functions and details that make daily use as easy and comfortable as possible so that you can enjoy your Hansgrohe products for many years to come.This tub spout features solid brass construction and clean form that is suitable for a variety of bath environments.